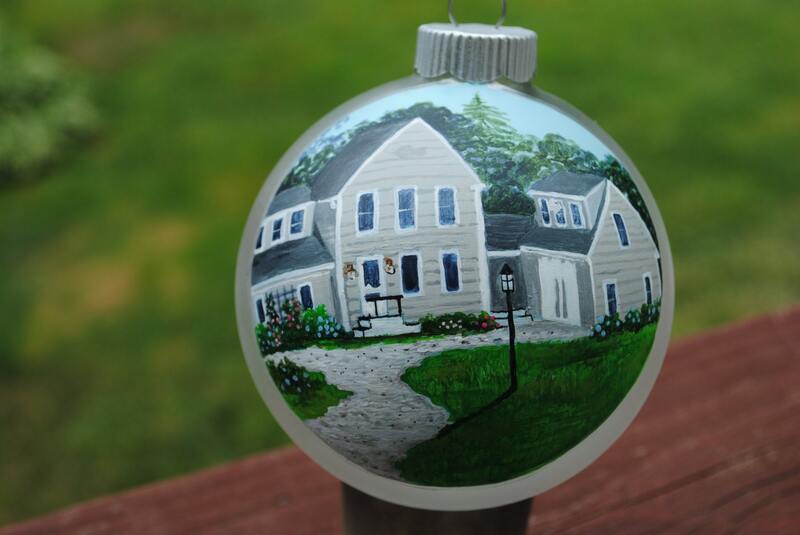 Great for Christmas gift .. 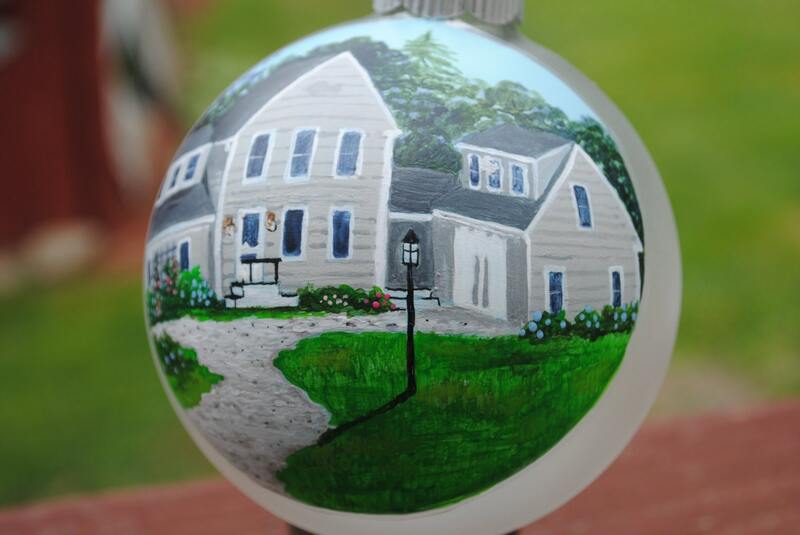 I can add snow that's no problem. 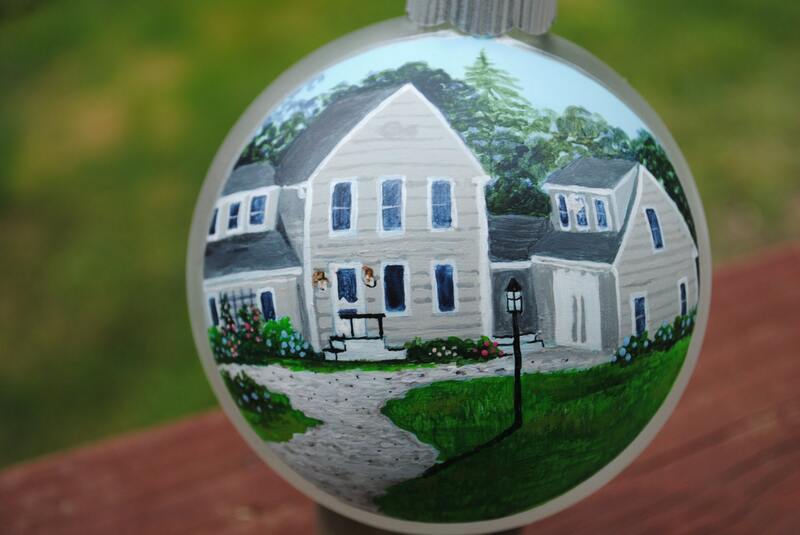 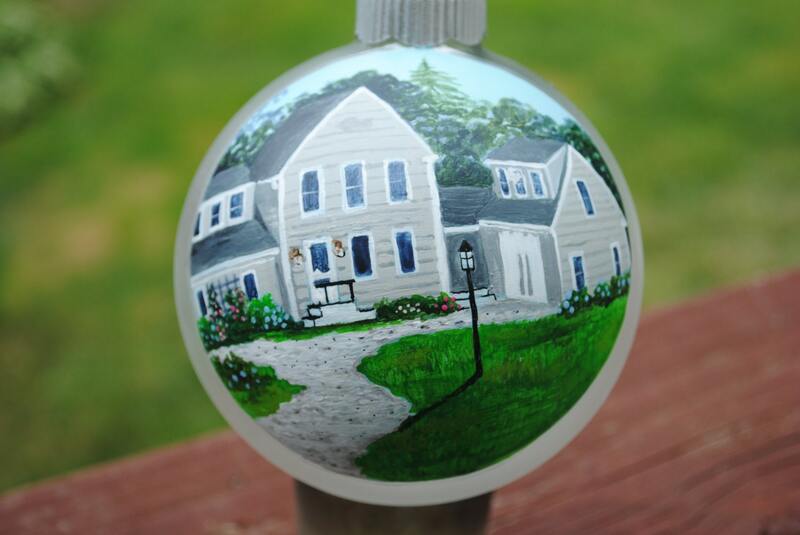 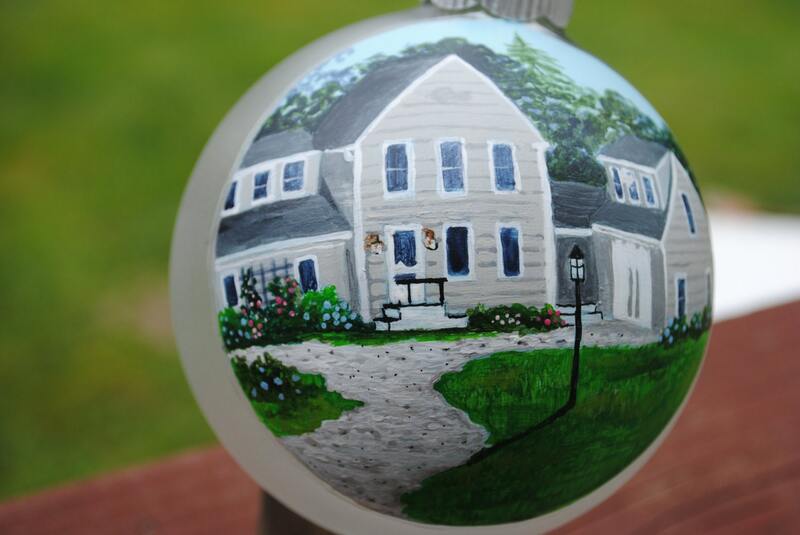 If you would like a custom hand painted ornament just email me and we can nego price and theme.